Rubber Trees... about as Natural as you can get! We are sorry to say this product is no longer made. 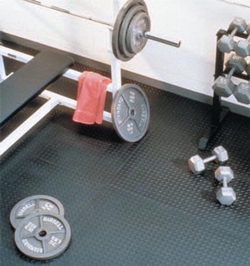 Please see Hog Heaven II Modular Tile Traffic product (very high-end product for weight rooms, etc. 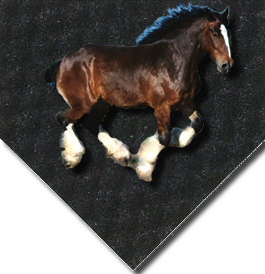 Heavy duty, Tough Rubber matting, Animal mats (horses, cows, etc), Weight rooms, gyms! A 1/2″ of rubber that is durable, tough and green friendly. Superior traction, noise reduction and also vibration control. Good old Rubber Mats, Great for just about Anything!